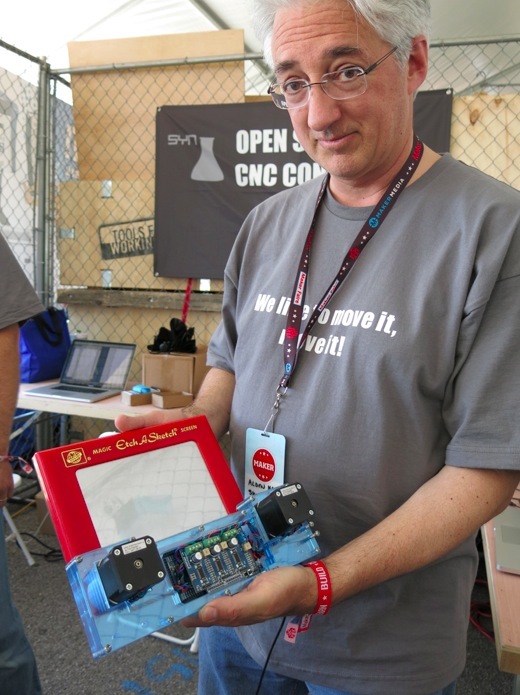 Charles Steinkuehle, the guy behind the Machinekit port of Linux CNC to the Beaglebone microcontroller is going to be in town Thursday 6/26/2014, so we are going to have a special edition of the CNC build club. 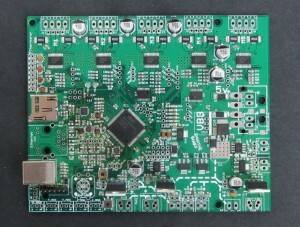 Special features on the Beaglebone make it the first general use microcontroller to be able to effectively run Linux CNC. The Shopbot will arrive soon. Do you want to get a jump on the certification? Come to the V Carve Pro training class. 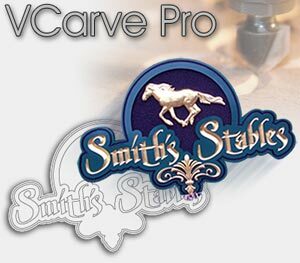 V Carve Pro is the software that ships with the Shopbot. 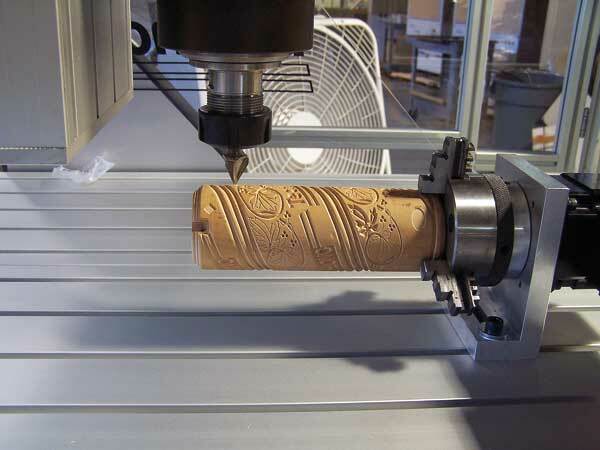 It is a easy to learn and powerful tool that can probably meet most of your CNC machining needs for the Shopbot. We will start with creating designs, whether you create them outside V Carve and import them or you create them in the software itself. 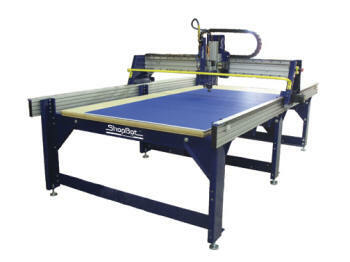 We will then go over creating the tool paths for the Shopbot. 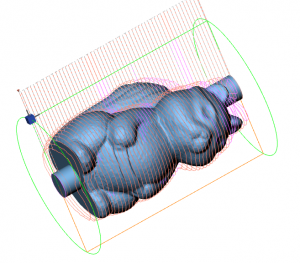 We will go over selecting bit sizes, bit types and strategies to get the best results. Duration: At least an hour. The TinyG has been around for a few years. It can be purchased here. It started as an XMega firmware/hardware project, that has been morphing into a cross process solution. The basic TinyG is the XMega on their own hardware with 4 on board stepper drivers. It has very advanced motion control algorithms, including constant jerk. The project is open source and on Github. 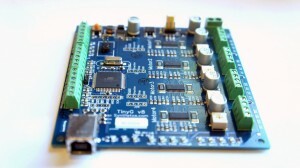 The second, but less popular format, the TinyG2, is running on a standard Arduino Due with a driver shield. Here is it shown with a gShield. 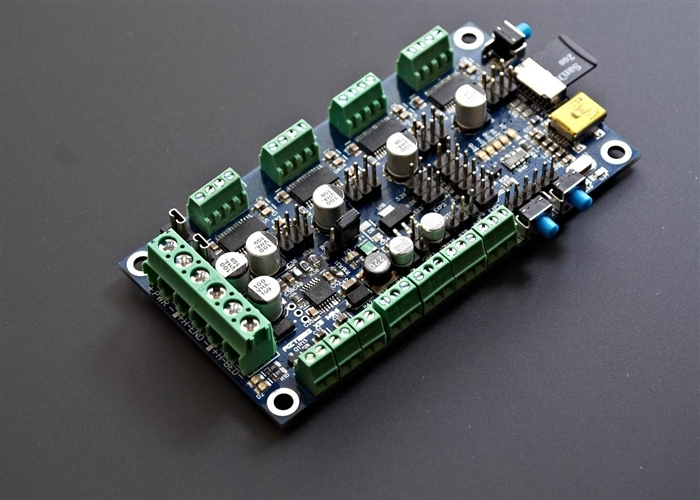 The other popular 32 Bit CNC controller is he Smoothie project. After about a year of prototypes they did a popular Kickstarter. The Kickstarter is over and delivered and you can buy the hardware. The project is open source. Most of the motion control is based on a port of GRBL. The project details are here and the GitHub repo is here. 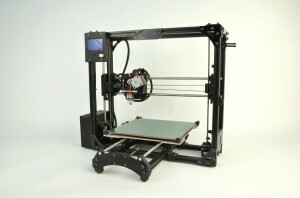 The project supports 3D printers, laser (cutting only) and CNC routers. This is the Azteeg x5 mini. 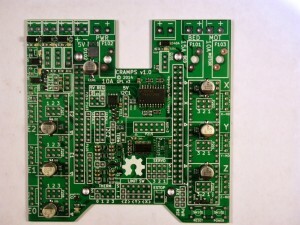 It is a another hardware solution for Smoothieware. It is available for sale here. 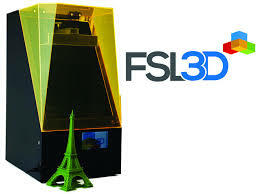 In addition to having Alden Hart talk about the TinyG and motion control in general, Andrew Boggeri of Full Spectrum Laser is going to show off their new sub $2000 SLA resin 3D printer. This is the printer that is currently crushing the goal on Kickstarter. Stop by and check out the machine and see some of the prints. Resin printers are a little messy to move around so we probably won’t see it print, but plenty of samples will be shown. He will be able to demo the drawing speed, software and cloud interface. The CNC Club is free and open to members and non members. If you want to attend, please RSVP on Meetup. 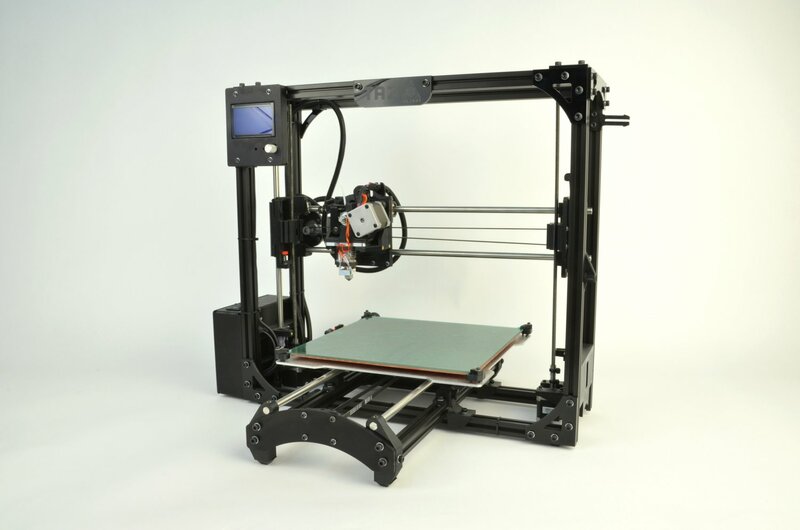 Thursday (1/9/2014) night at 7pm we will have an unboxing party for Pumping Station One’s new 3D printer – the Lulzbot Taz 3! The Taz 3 prints larger and faster and in more materials than the other printers we have at the space. Come check out the mysterious BOX, see the printer set up, and maybe we’ll even get to Hello Squirreled. 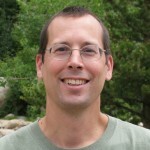 Alden Hart, the creator of TinyG and the grblShield will be in town later this month and will give a talk at the 1/23/2014 CNC Build Club @7:00pm. The meeting is open to members and non-members. If you want to attend, please RSVP via Meetup. 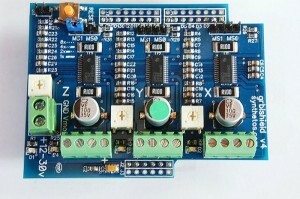 The grblShield is a basic stepper motor driver Arduino Uno Shield. It is part of the standard parts list for the Shapeoko and there are thousands of these in the field. 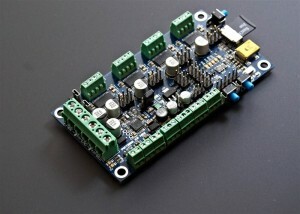 It can also act as a shield for the Arduino Due and run a special version of TinyG firmware. 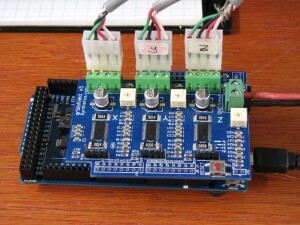 The TinyG project is a multi-axis motion control system. 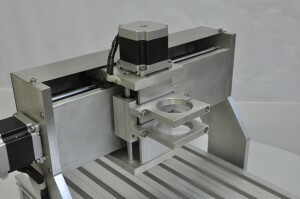 It is designed for CNC applications and other applications that require highly precise motion control. 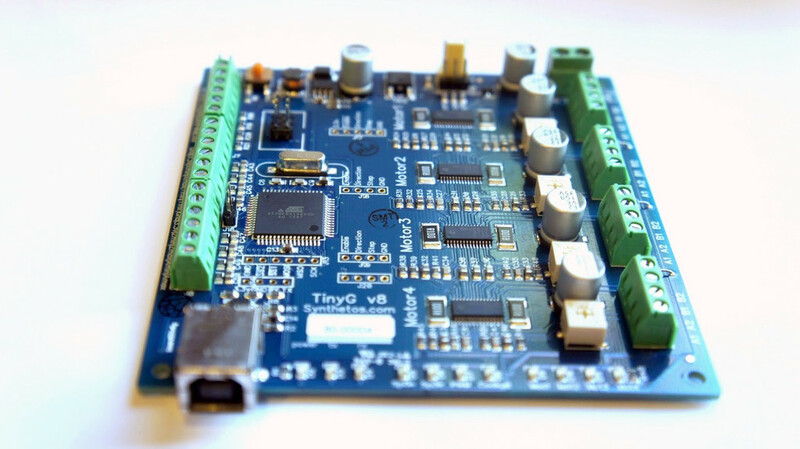 TinyG is meant to be a complete embedded solution for small/medium motor control. Here are some of the main features of the v8 hardware. This week we are going to play with the rotary axis on the little CNC mill. We are going to assemble it and calibrate it. We will use a demo of DeskProto to run a job on it. 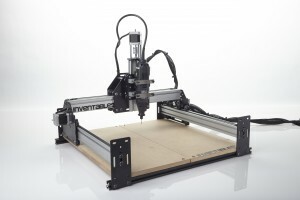 We will of course start with the CNC Ninja Squirrel, then try some other projects. 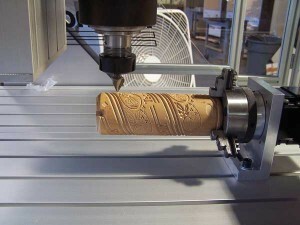 It you have something cool to try, bring a file in STL format and a round piece of material to mill it out of. Join us Thursday Nov, 14th at 7:00pm. 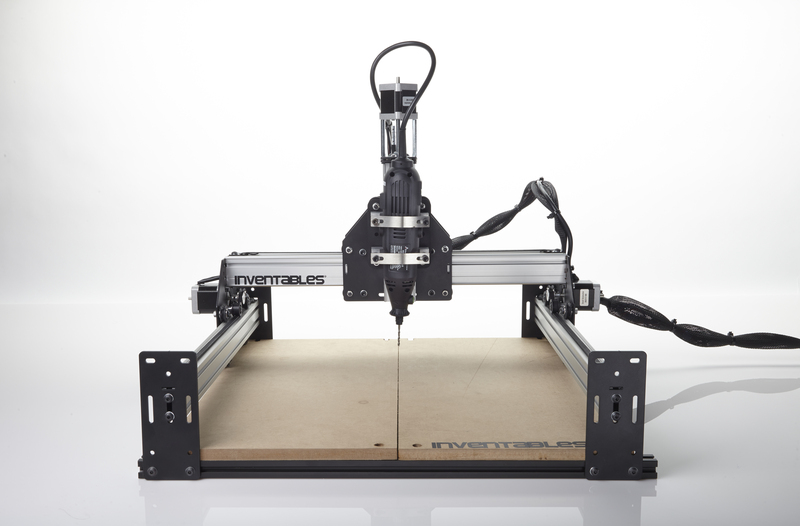 At the next CNC Build Club, on Thursday 10/24/2013 at 7:00pm, we are going to have a demo of the, soon to be released, Shapeoko 2 CNC router. The ShapeOko was designed by local inventor, and PS1 friend, Edward Ford. The original version was extremely popular. The new version adds many new features. It will go on sale at Inventables very soon. 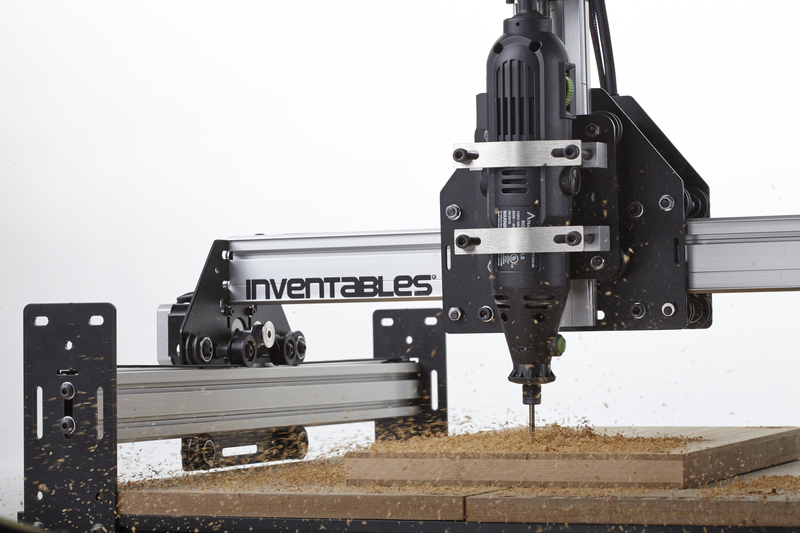 Inventables will also be giving away one milling bit starter kit at the meeting. This a a kit of 5 solid carbide 1/8″ diameter bits. It includes 2 spiral upcut bits, 2 straight flute bits and 1 ball end mill. You must be registered on Meetup for this meeting and present to be eligible for the bit kit. The meeting is open to members and non-members. This week at the CNC Build Club we are going to do a CNC router class, training and certification. 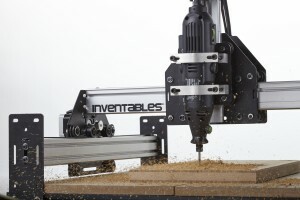 If you want to learn a lot about CNC routers come to the class. We will start out with a little class room training that is open to all including non-members, then move to the shop where we will do hands on training and certifications. This will be limited to 8 people and they must be PS1 members. If you want to be one of those 8 people, please be one of the first 8 to RSVP the meeting at Meetup.com. 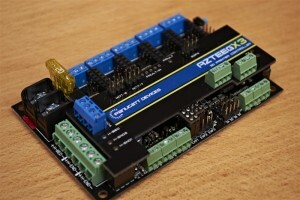 This week we are going to talk about as many DIY CNC controller options as we can find. All CNC projects from 3D printers to mills require a controller. This open discussion might help you choose your next controller. Here is the list we are going to start with.